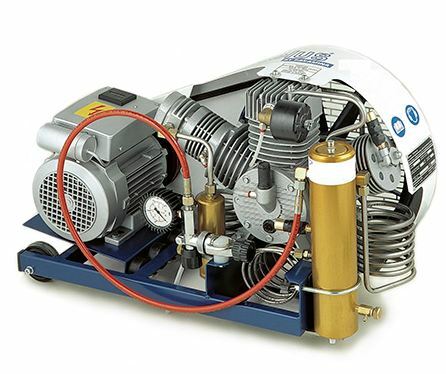 High Pressure Breathing Air Compressor Systems built, breathing air compressor is the most reliable and dependable unit you can purchase in the industries such as : Fire industry, SCUBA, Military and Industrial use. 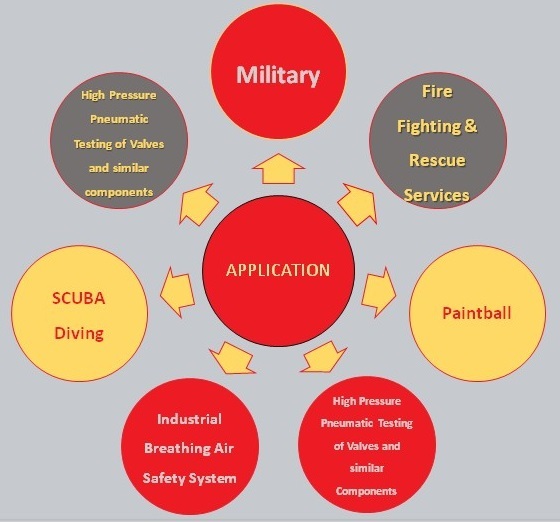 These systems are trusted worldwide in emergencies and for critical applications wherein high pressure is essential along with zero tolerance of contaminants in Compressed Air. As an output, you get durability, high safety and clean air quality conforming to international norms and standards.
" Specialized in Compressor and Vacuum System "